Give Me My Remote > 24 > 24: LIVE ANOTHER DAY: Check Out the New Trailer and Key Art! Need a few more 24: LIVE ANOTHER DAY goodies? 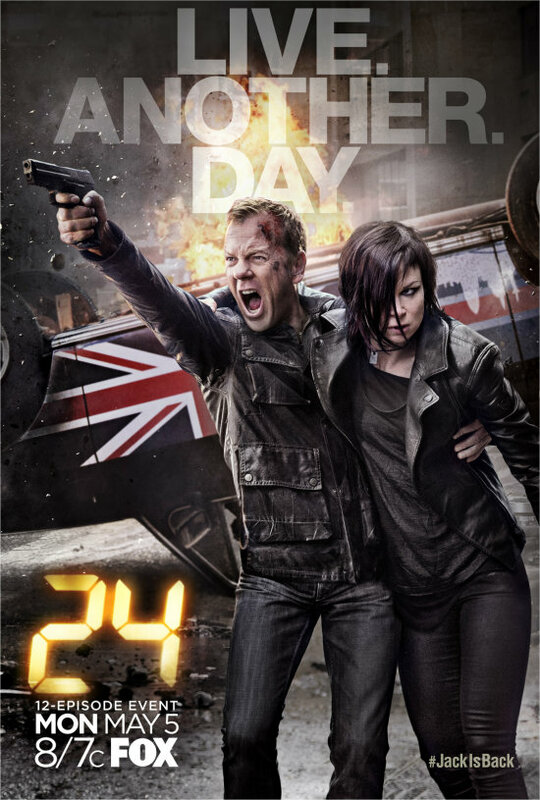 Comments Off on 24: LIVE ANOTHER DAY: Check Out the New Trailer and Key Art!